Less than a day after Winx’s historic fourth Cox Plate win, the question of when she will be retired is inevitable. The answer from those closest to her is still the same. “She will tell us when she’s ready,” trainer Chris Waller said. Waller and two of the champion’s owners, Peter Tighe and Debbie Kepitis, kept up the relentless media interviews on Sunday with pride in the mare who produced a sublime performance to beat overseas visitor Benbatl in the Cox Plate. Winx has now won 29 races in a row, 22 at Group One level, and as a seven-year-old she is obviously closer to the end of her career than the beginning. Waller says over the next few days she will be thoroughly checked by his vet before she goes for a break. “We will check her out properly with the vet, that’s the first thing,” he told Sky Sports Radio. “At some stage we will have a race earmarked as her last. There’s a race at the end of the autumn carnival (Queen Elizabeth Stakes). Winx has won the Queen Elizabeth Stakes at Randwick during The Championships in autumn for the past two years. This year she won the signature race at her third campaign start and her Cox Plate win was the fourth race of her spring campaign, a management plan that has extended her racing life and one she appreciates. “She has three or four runs each preparation,” Waller said. “That suits her. She hasn’t been over-raced and that’s the secret to her longevity. 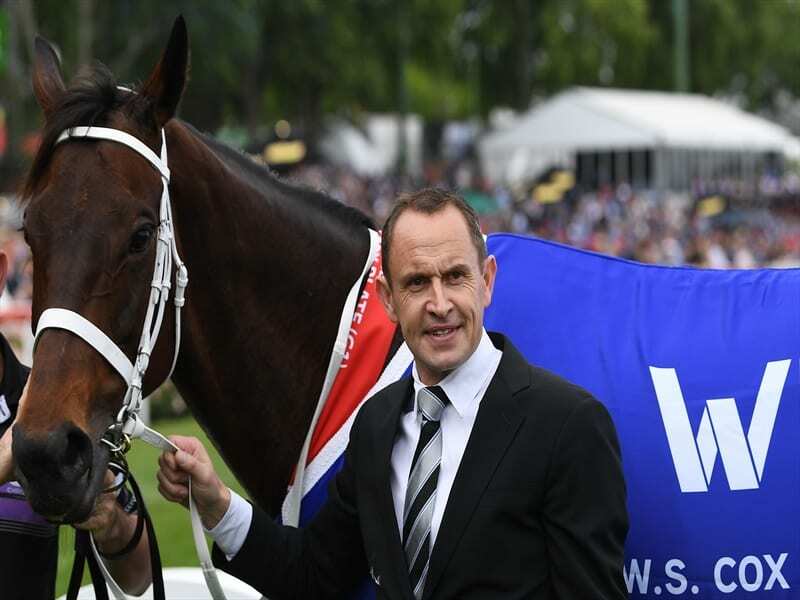 Waller said it was unlikely Winx would run in a fifth Cox Plate. “The build-up to a fourth Cox Plate was pretty intense,” he said. “I don’t know if I can go through that again. Kepitis is a daughter of Bob Ingham who, with his late brother Jack, raced some of the greats including Octagonal and his champion son Lonhro. “It’s unbelievable to be involved with a supreme athlete like her,” she said.